The benefits of recycling make good sense. The benefits of recycling responsibly make even better sense - for us, our suppliers, our consumers, and our communities. 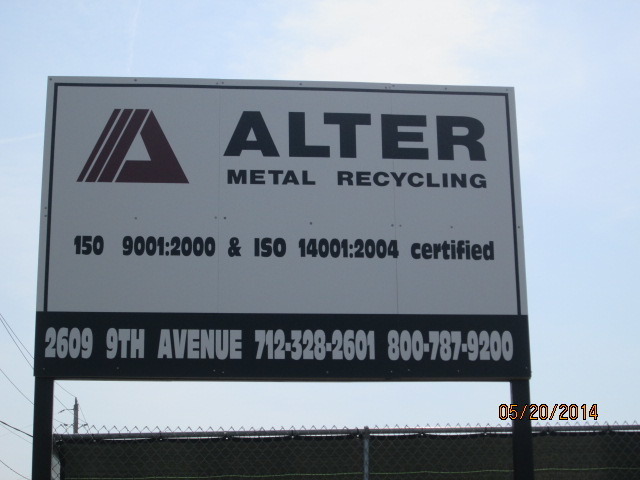 Alter Metal Recycling has - for well over a century - maintained a commitment to quality, integrity, and responsibility, with a vision to lead the industry in these commitments. In lockstep with this goal is a commitment at all levels of our company to protecting the environment. We understand that managing our operations' environmental aspects is essential for continued success, especially as our company experiences rapid growth and enters new markets and communities. hat is the Superfund Recycling Equity Act? On November 29, 1999, President Clinton signed into law the Superfund Recycling Equity Act (SREA). 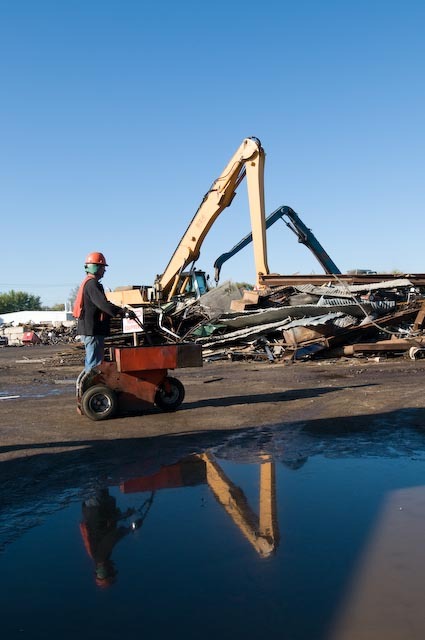 SREA serves to correct the unintended consequence of the Comprehensive Environmental Response, Compensation, and Liability Act (CERCLA) that discouraged recycling of metals due to the potential environmental and legal costs of a cleanup. SREA clarifies that recycling is not disposal, and shipping of material to be recycled is not arranging for disposal. 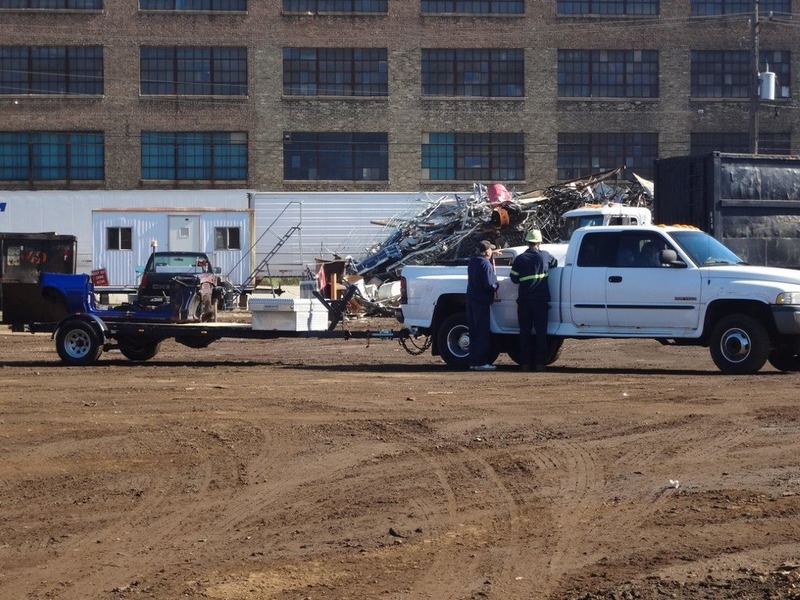 SREA no longer holds companies who sell scrap for recycling responsible for the cleanup of contaminated sites when the site's owner or operator has caused the contamination. The recyclable materials meet a commercial specification grade. A market exists for the recyclable material. A substantial portion of the recyclable material is made available as feedstock for the manufacture of a new saleable product. 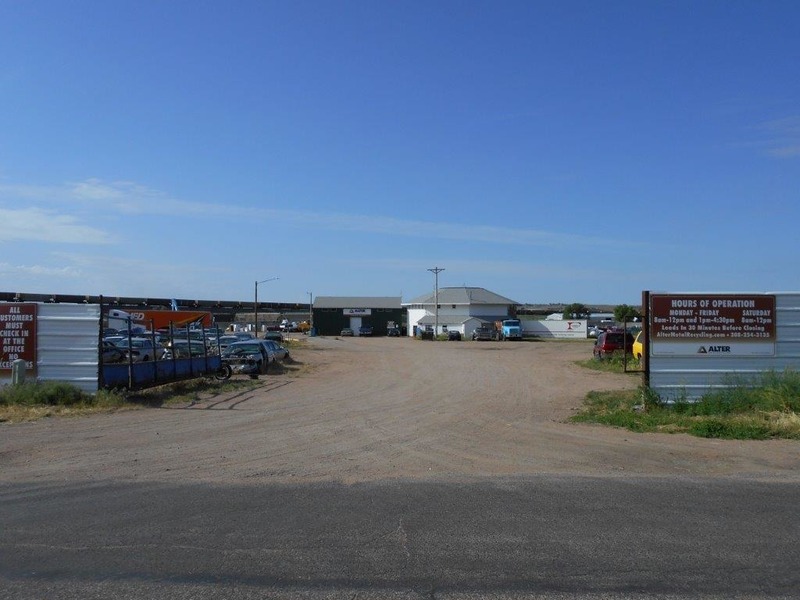 The person exercised "reasonable care" to determine that the accepting facility was in compliance with substantive federal, state or local environmental laws or regulations. Click here to download the full version of the Superfund Recycling Equity Act to further your understanding. How does the Superfund Recycling Equity Act affect your company? SREA affords protection only to those companies that responsibly send recyclable material to recycling companies that are in substantive compliance with environmental laws and regulations. Sending recyclable materials to recycling companies that are not in substantive compliance with environmental laws and regulations, or who irresponsibly recycle without appropriate safeguards to prevent contamination from occurring, places the sender of the materials at risk under CERCLA for potentially significant cleanup costs should measurable contamination occur. How does Alter protect you? 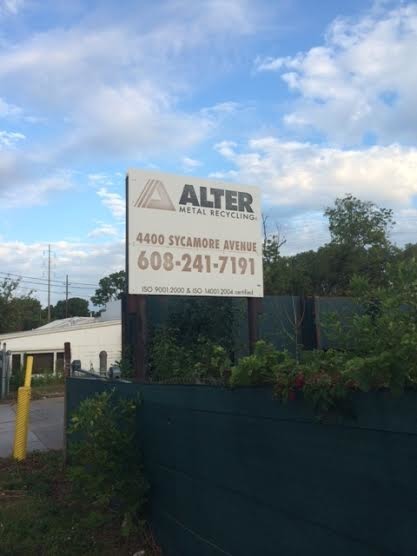 Sending recyclable materials to Alter is your company's best protection under SREA. 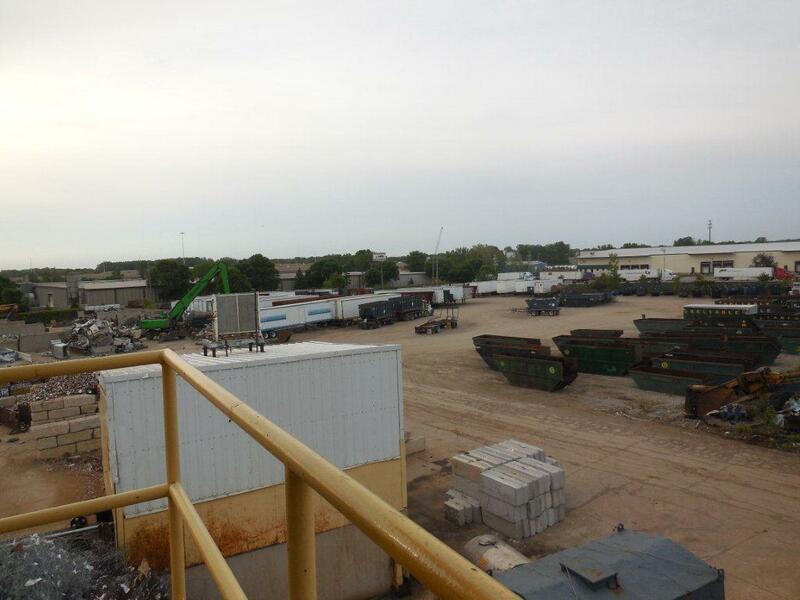 We protect our suppliers through ISO-certified management systems and implementation of comprehensive environmental programs that include regular compliance reviews of our operating facilities and "reasonable care" compliance evaluations of significant consumers to whom we ship scrap metal. 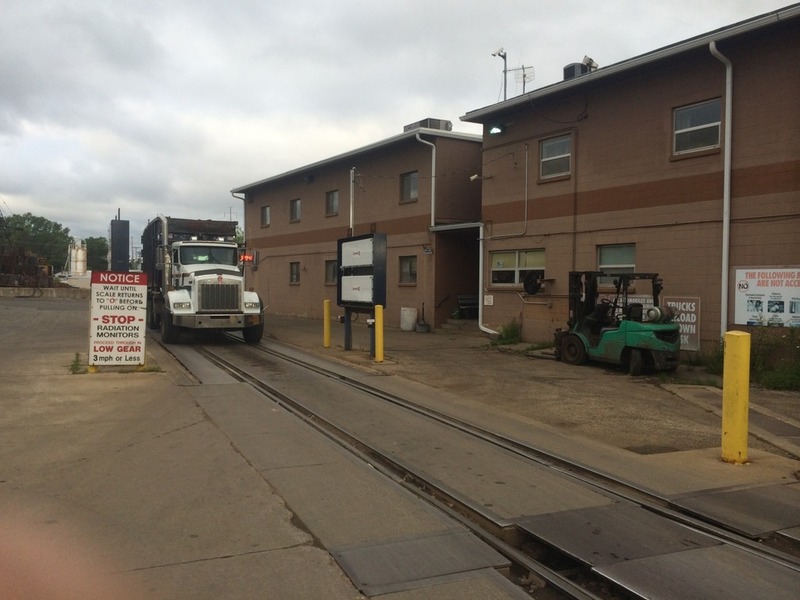 In addition, we provide a full range of equipment to handle and transport your material including environmentally secure containers and customized equipment. 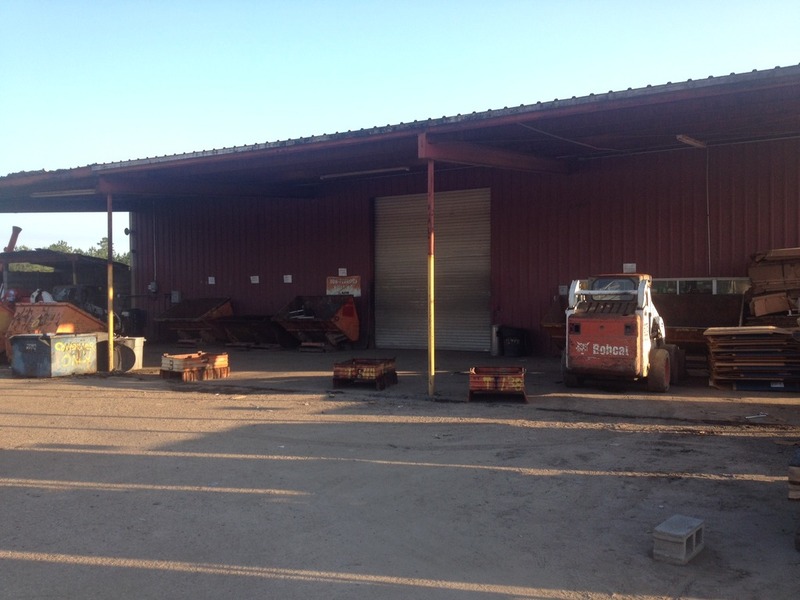 Alter Metal Recycling, a member of ISRI, (Institute of Scrap Recycling Industries, Inc.) is minimizing the risk of purchasing stolen scrap metal and supports attempts to stem the tide of material theft. 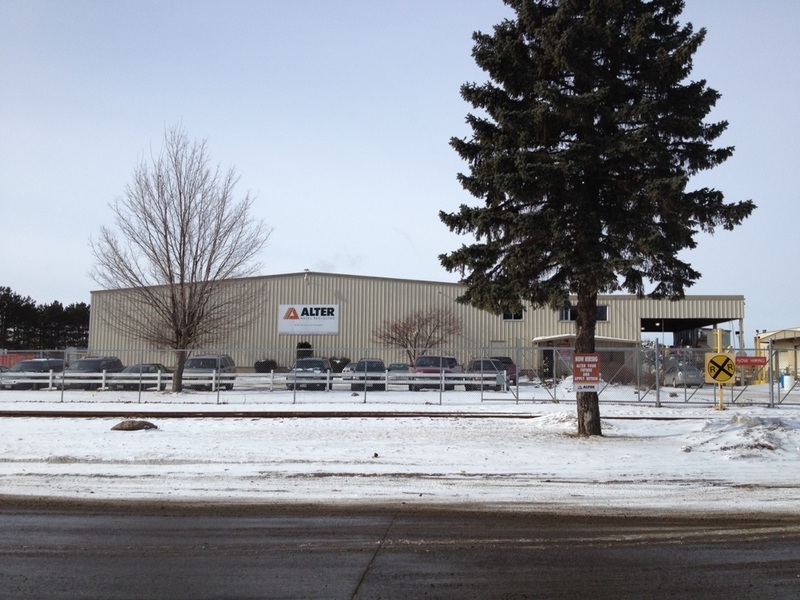 Alter fully cooperates with local law enforcement agencies and have company policies in place based on ISRI suggestions. For more information about what ISRI is doing in this regard, please click here.